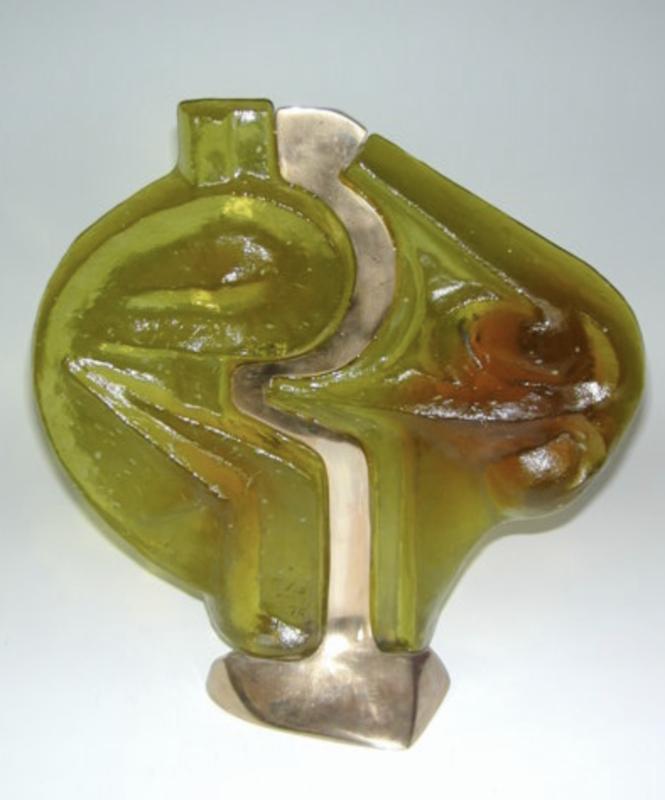 For all the Schneider lovers in the world we have found this sculpture made by his grandson in 1974. Bronze with glass. Number 4/8. There is a picture of this object in the book by Joulin.